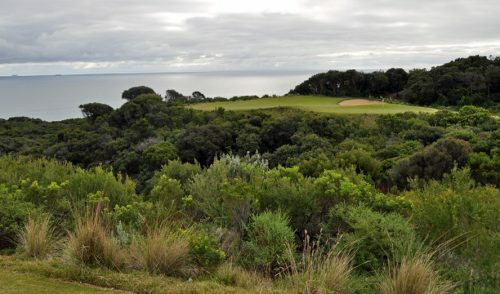 There’s been a bit of controversy lately about a disturbing trend in Australian golf. It seems that there are some golf clubs out there who are—believe it or not—discriminating against a particular segment of golfers. That’s right. Discrimination. In 2014. 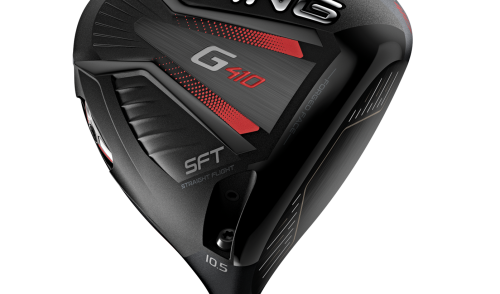 In a climate where clubs should be bending over backwards to welcome each and every golfer that walks through their door; in a time where the golf industry is doing everything in its power to dispel its traditionally elitist, snobbish attitude. This discrimination isn’t motivated by race, age, colour or gender; rather it’s motivated solely by a ten-digit number on a person’s Golflink card. 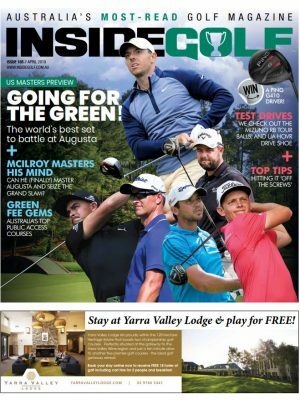 As many of you know, some country-based clubs (Like Howlong, on the NSW/Vic border) have offered “Remote” memberships; reduced-fee arrangements that allow country-based golfers (or golfers recovering from an injury, or those new to the game, etc) to play golf and get/maintain an official handicap. It’s been a common practice for the past 80-odd years. Only recently (likely in response to increased membership pressure), some clubs have begun barring Remote golfers from playing in their comps. Even more disturbing is the fact that some clubs are charging Remote members an extra fee to play. It’s not just Remote members who are victimised by this. 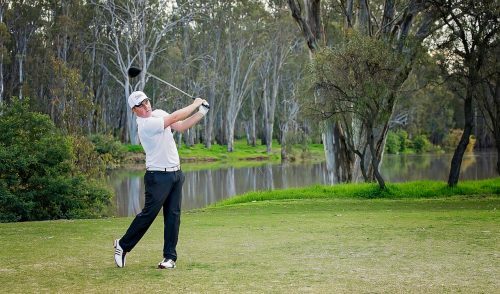 Members of Golf Queensland’s iGolf program are also feeling the heat, as are members of Bushranger Golf, the country’s largest social club offering official Golf Australia handicaps. “Clubs are entitled to make decisions that they believe will help their long-term health and ensure they have a strong club membership offering. Overall, golf is more accessible now than ever before and clubs generally do a good job of reaching out to non-club members,” Pitt says. Simon Brookhouse, CEO of Golf Victoria, agrees, but adds that flexibility is important if clubs want to survive. “We acknowledge that clubs reserve the right to act in a manner that they believe will ensure their long-term future, however we are certainly encouraged by the flexibility displayed by clubs on many occasions. There is no doubt that, in these times, many opportunities to play our great game present themselves and we are supportive of well-run programs that encourage ongoing golf participation,” he says. The clubs in question will cite the above viewpoints, adding that Social Golf and Remote Golfers are the reason why member numbers are dwindling at a steady rate. To those clubs, I reiterate my long-standing perspective: Social Golf and Remote golfers are not the CAUSE. They are a RESULT of a changing world. Members are not leaving clubs in favour of these options; they are just leaving the game altogether (through disinterest, age or time/financial concerns, etc). And many clubs are simply failing to capture the next generation of new /young golfers to replenish the deficit. It’s a trend affecting courses around the globe. “The argument that discriminating against members of non-traditional clubs will help golf clubs prosper is counter-intuitive. In a contracting golf market, competition amongst clubs for members is increasing and the greatest threat to clubs sustaining their membership numbers is competition from other clubs. 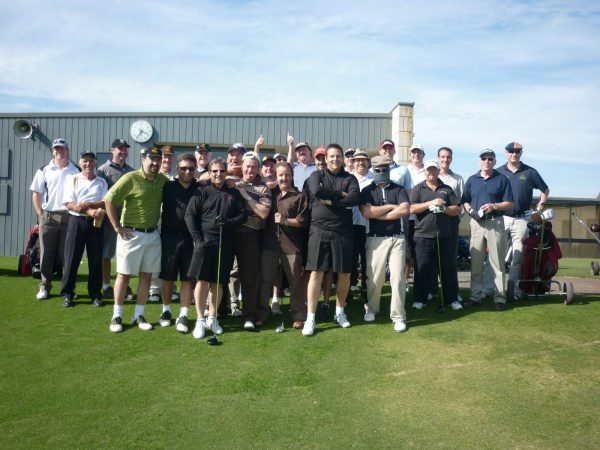 Social golf is a growing segment that will doubtless dominate Australian golf very soon. Even Australian Golf’s governing body realises this. 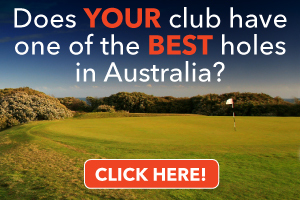 Golf Australia’s partnership with QANTAS’ Frequent Flyer program will generate a large group of “Remote” golfers. 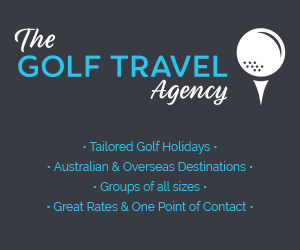 Virgin Australia recently launched their Frequent Flyer Golf program, while RACV has had their golf membership program for a couple of years now. 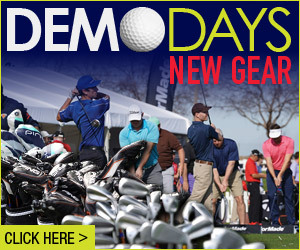 Are golf clubs going to discriminate against these clubs as well? Or welcome them with open arms?